Lithium-ion batteries pack a lot of power into a small package. When these batteries overheat and burst, the results can be serious. This is why the U.S Consumer Product Safety Commission (CPSC) is urging all consumers who own a Samsung Galaxy Note7 to power them down and stop charging or using the device. This consumer warning is based on recent reports involving lithium-ion batteries in certain Note7 devices that have resulted in fires. 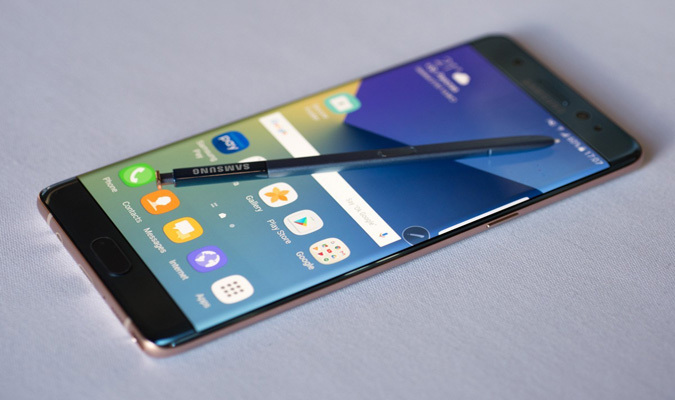 These incidents have occurred while charging and during normal use, which has led the CPSC to call for consumers to power down their Note7s. See the full release to see more about the CPSC’s recommendations. Concerns about Hillary Clinton’s health are “serious—could be disqualifying for the position of President of the U.S.,” say nearly 71% of 250 physicians responding to an informal internet survey by the Association of American Physicians and Surgeons (AAPS). About 20% said concerns were “likely overblown, but should be addressed as by full release of medical records.” Only 2.7% responded that they were “just a political attack; I have confidence in the letter from her physician and see no cause for concern.” See the full release for the full survey data. 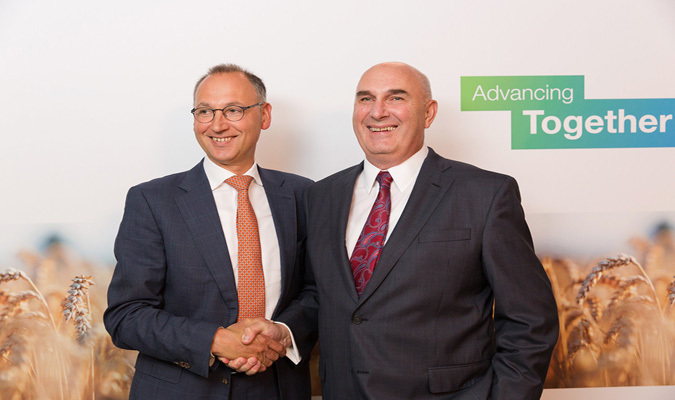 Bayer and Monsanto announced on Sept. 14 that they signed a definitive merger agreement under which Bayer will acquire Monsanto for U.S. $128 per share in an all-cash transaction. Monsanto’s board of directors, Bayer’s board of management and Bayer’s supervisory board have unanimously approved the agreement. Based on Monsanto’s closing share price on May 9, the day before Bayer’s first written proposal to Monsanto, the offer represents a premium of 44% to that price. See the full release to learn more about the terms of the merger. The U.S. Census Bureau announced on Sept. 13 that real median household income increased by 5.2% between 2014 and 2015 while the official poverty rate decreased 1.2 percentage points. At the same time, the percentage of people without health insurance coverage decreased. Median household income in the U.S. in 2015 was $56,516, an increase in real terms of 5.2% from the 2014 median income of $53,718. This is the first annual increase in median household income since 2007, the year before the most recent recession. See the full release to learn more about the report. 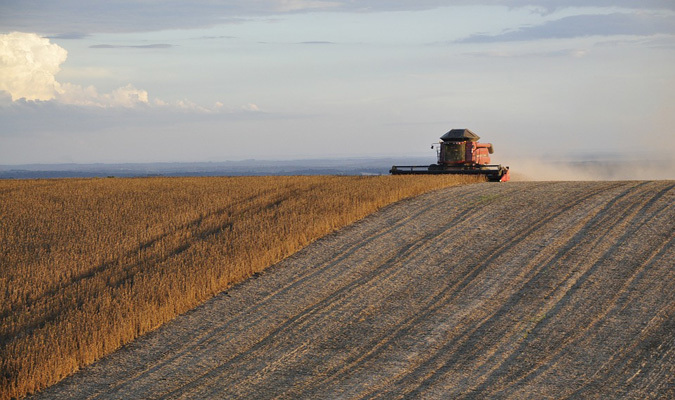 Agrium Inc. and Potash Corporation of Saskatchewan Inc. announced on Sept. 12 that they have agreed to combine in a merger of equals to create a world-class integrated global supplier of crop inputs. Under the agreement, which the boards of directors of both companies unanimously approved, a new parent company will be formed to own both companies. PotashCorp shareholders will receive 0.400 common shares of the new company for each common share of PotashCorp they own, and Agrium shareholders will receive 2.230 common shares of the new company for each common share of Agrium they own. The exchange ratios represent the exchange ratios of the two companies at market close on the NYSE on Aug. 29, the last trading day prior to when the companies announced that they were in preliminary discussions regarding a merger of equals, which is consistent with the approximate 10-day and 60-day volume weighted average prices through that date. See the full release to learn more about the terms of the deal.